Saturday, November 12 – In the news this morning: Trump tells ’60 Minutes’ he will try to keep the ‘strongest assets’ of Obamacare. Which may be something a lot of people would credit Donald Trump as saying. But in writing that post I learned something surprising. Which no doubt surprised a number of people. When you open a box of chocolates, there is a variety of flavors available. Problem is, since they are covered in chocolate, you can’t really tell what any given piece of chocolate is going to taste like… The real lesson: you take what life gives you and you learn to deal with it, because – as they say – that’s life. As noted in “Teflon Don,” P.T Barnum surprised a lot of people when he evolved “from a man of common stereotypes of the 1840s to a leader for emancipation by the Civil War.” And it may be that Donald Trump will “evolve” as well. That is, he may well evolve into something neither his ardent supporters nor his rabid opponents expect. Is Donald Trump the new Simon Legree? “Note” also that an asterisk in the main text indicates a statement supported by a reference detailed further in this “notes” section. 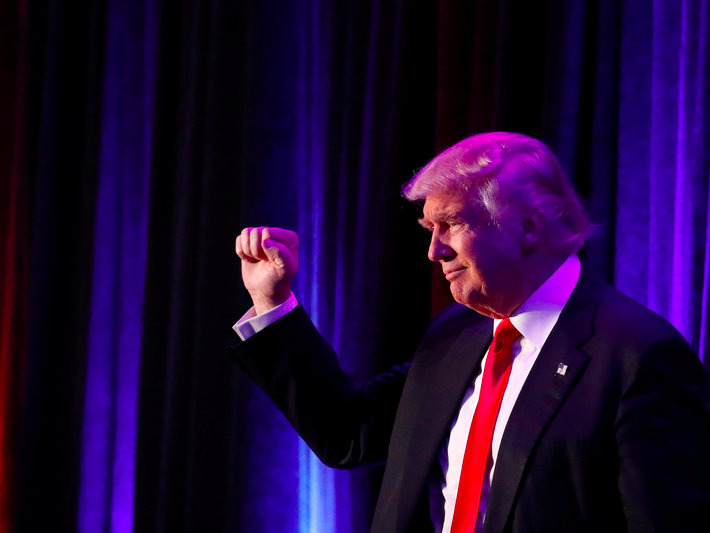 Thus, as to the prediction of impeachment, see Trump will be impeached – washingtonpost.com. The “Having Mike Pence in the White House” part of the indented quote is courtesy of Professor Predicts Congress Will Impeach Trump. And BTW: “Trump now says ‘Crooked Hillary’ is ‘very strong and very smart. '” See ‘Crooked Hillary’ no more: Trump, etc. 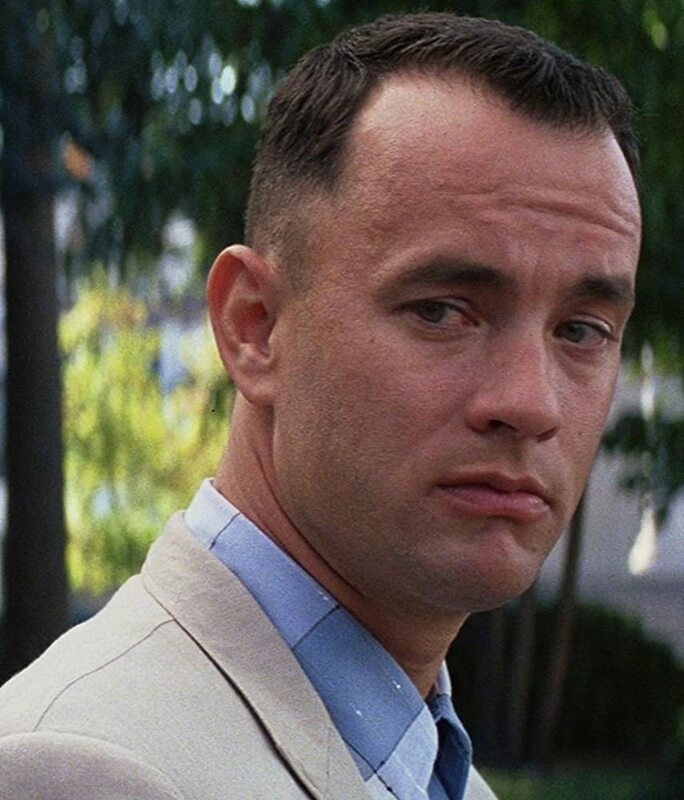 The “Gump-in-uniform” image is courtesy of Forrest Gump – Wikipedia. This entry was posted in Politics on November 13, 2016 by bbj1969per@aol.com.